How Many People in the US Have an STD? 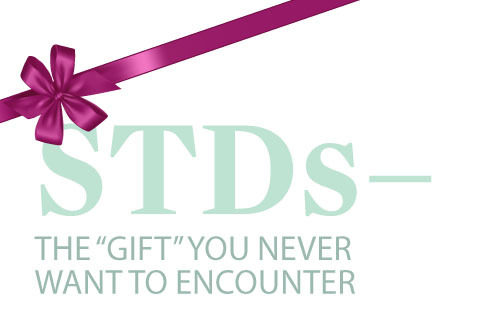 Here’s a fun number to keep in mind as we head into the weekend: more than 110M people have an STD. Assuming the US population is the same as it was for the 2010 Census, that would mean 35%+ of the population has an STD. Just something to keep in mind. Happy Friday! Posted on October 3, 2014 October 3, 2014 by SCE	This entry was posted in Not Enough Information, STDs and tagged "RA Magazine", "Sexually Transmitted Diseases" Journal, Census 2010. Bookmark the permalink.